Some call the area Middle Hat Creek (including the hatchery planting reports), while others know this stretch of water as Cassel Forebay. But, by whatever name you wish to use, some good trout fishing is on tap for the area. I took the opportunity to visit there and landed 3 nice fish, including a couple of rainbows nearing 2 pounds and measuring 17 inches, in less than an hour's time invested. Cassel Forebay is a channelized portion of Hat Creek best reached off Cassel Road from either Highways 89 or 299. There is a PGE campground located just east of Cassel Road along the canal which also serves as the camping sites for nearby Baum Lake. The creek is actually split into two parts with a small control dam at the Cassel Road Bridge. 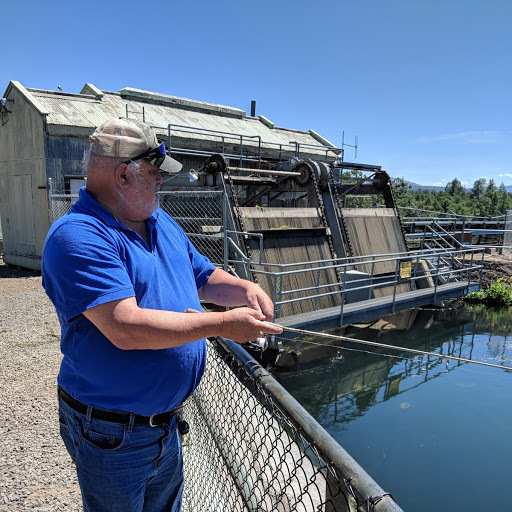 A natural free flowing portion of the creek feeds the headwaters of Baum Lake, while the channelized canal flows into a basin which provides waters to the penstocks feeding Powerhouse 1 before the waters empty into Baum Lake. The canal on either side of Cassel Road, as well as the powerhouse outflow, are also very popular and productive fishing locations. I think the hatchery truck had visited earlier in the day as the trout were plentiful and very evident as many were jumping in the back basin where I chose to try my luck. Slow rolling and twitching a bikini Kastmaster did the trick as I experienced another dozen or so short strikes besides the fish I was able to entice a solid hook-up and land. This was a follow-up visit from last Tuesday where I had landed 4 rainbows and a nice brookie in an hour's time. Upper Hat Creek, Cassel Forebay/Middle Hat Creek and Baum Lake are stocked weekly from the nearby Crystal Lake Fish Hatchery during the summer months. 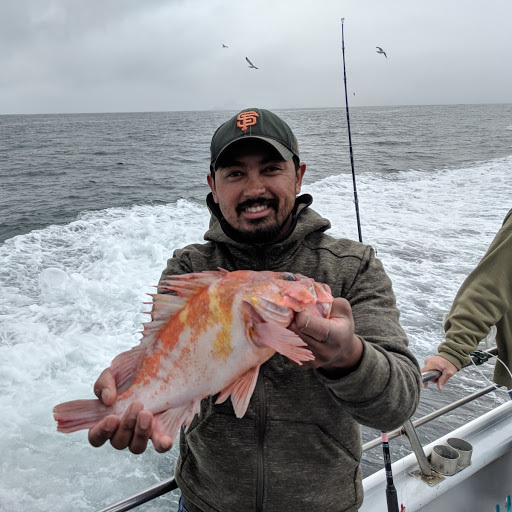 If you have a chance to visit during the week the crowds will be lighter than the weekends, but this area is the best stocked in Shasta County.... Shasta Lake excepted, so there are plenty of fish to go around.